GONZO TAKES 5TH IN DANVILLE!! 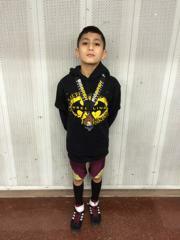 JULIAN GONZALEZ COMPETED THIS WEEKEND IN DANVILLE AT THE MIDGET CHAMPIONSHIPS. JULIAN WENT 4-1 ON THE FIRST DAY EARNING HIS WAY INTO THE MEDALS ROUNDS. ON SUNDAY JULIAN WON HIS FIRST MATCH OF THE DAY. JULIAN STUMBLED ON HIS NEXT MATCH LOOSING 2-0 IN A HARD FOUGHT MATCH. IN THE FINAL MATCH JULIAN PINNED HIS MAN IN THE SECOND PERIOD. TAKING THE 5TH PLACE MEDAL. ANDY GONZALEZ WAS QUOTED SAYING "LONG 2 DAYS BUT JULIAN DID VERY WELL." A GREAT END TO A LONG SEASON!! Ella McDonnell and The Martin twins Danica and Makensi competed this past Sunday in the USA Wrestling Girls State tournament. This is the second year this tournament has been run and hosted by the Yorkville wrestling club. The tournament has grown and includes girls from all over the state of Illinois. Prior to the tournament starting the girls where led in an instructional clinic by Leigh Jaynes-Provisor a 2014 senior bronze medalist and world team member. Ella McDonnell wrestled hard but did not medal. 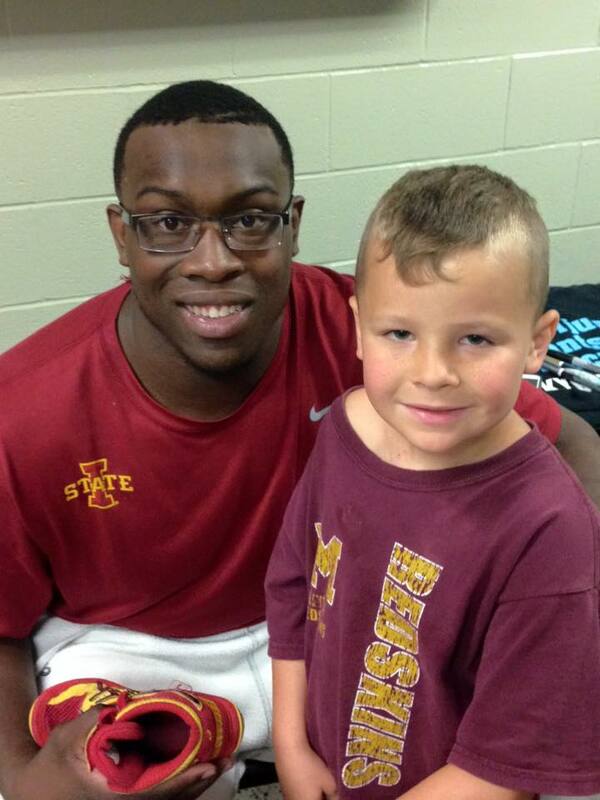 The little Redskins would like to thank Coach Krause for coming down and running a great camp. He says he brings the HEAT and this weekend he was not kidding around. Thank you to all the Wrestlers that endured the heat and wrestled your butts off!!!! Great Group of Kids!!! 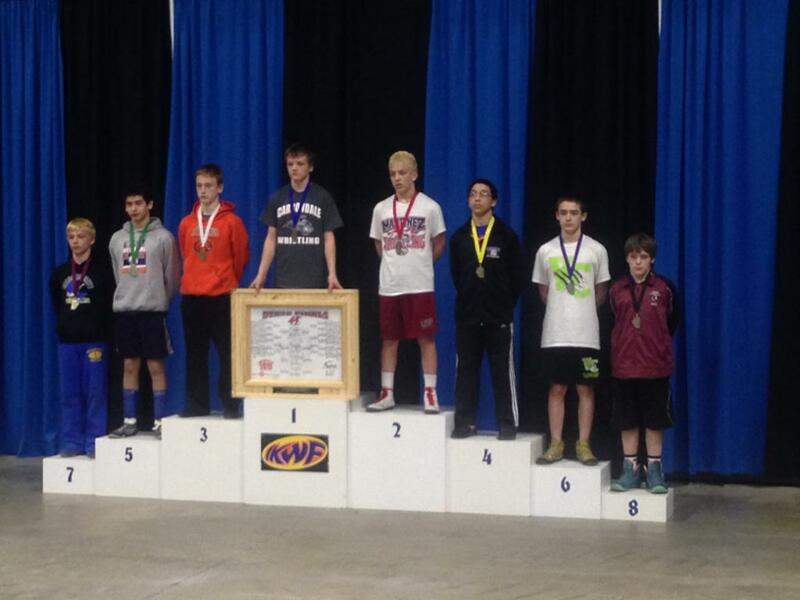 ROBBY BATES TAKES 8TH PLACE AT IKWF STATE TOURNAMENT!!!! LITTLE REDSKINS SEND 2 TO STATE TOURNAMENT!!! LITTLE REDSKINS SEND 2 TO REPRESENT CLUB. 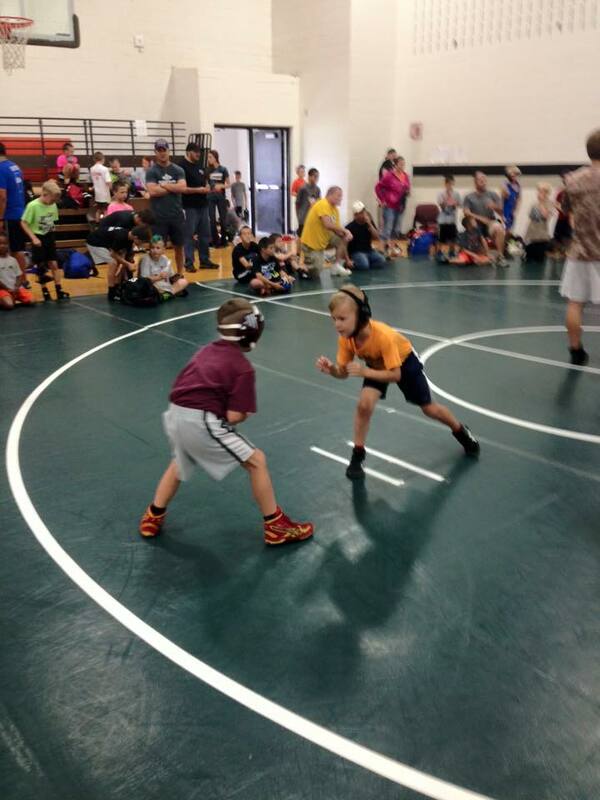 THE LITTLE REDSKINS WC SEND TWO TO THE IKWF STATE TOURNAMENT. 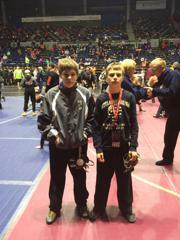 BOTH BOYS WILL COMPETE AT THE BMO CENTER IN ROCKFORD ILLINOIS ON MARCH 13-14TH. THIS IS ROBBY BATES SECOND TRIP TO ROCKFORD. THIS IS AUSTIN HOWARD'S FIRST TRIP TO THE IKWF STATE TOURNAMENT AFTER PARTICIPATING IN IESA STATE TOURNAMENT LAST YEAR. 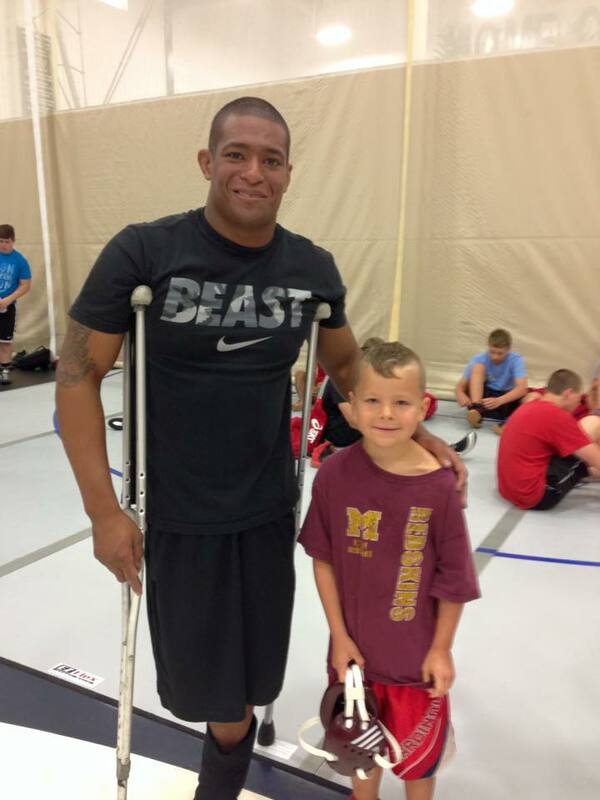 Members of the Little Redskins competed in Bloomington Normal this weekend. at the Midwest national Tournament held at IWU. This is a national tournament that has kids from 27 states wrestling. top placers where Bryce Claypool taking 4th place and Austin Howard also placing 4th. Other placers where Robby Bates 5th place, Brock Claypool 6th place, Kaleb Olson 6th place, Owen Olson 6th place. 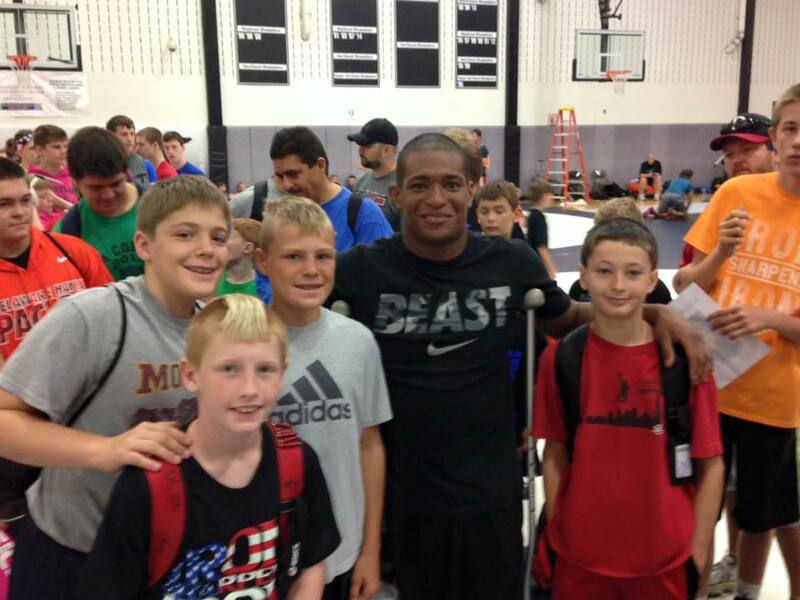 This was a very tough tournament and the boys where pretty tired after wrestling all week at the ISI Camp. Job Well Done!!!!! PAXTON WINS GOLDEN CORN COB!!! 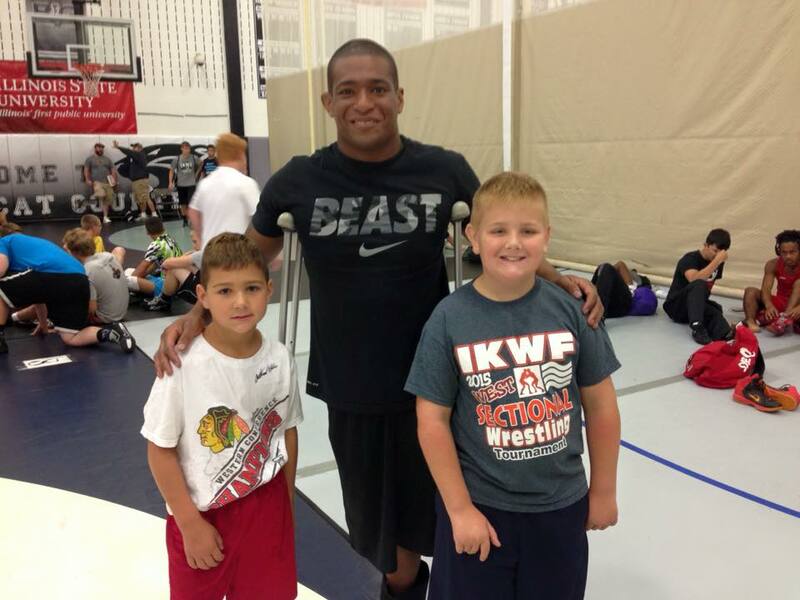 3 LITTLE REDSKIN WRESTLERS COMPETED IN DES MOINES IOWA AT THE CORN COB NATIONALS TOURNAMENT. 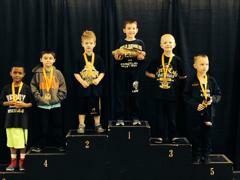 ALL THREE BOYS WRESTLED EXTREMLY WELL. 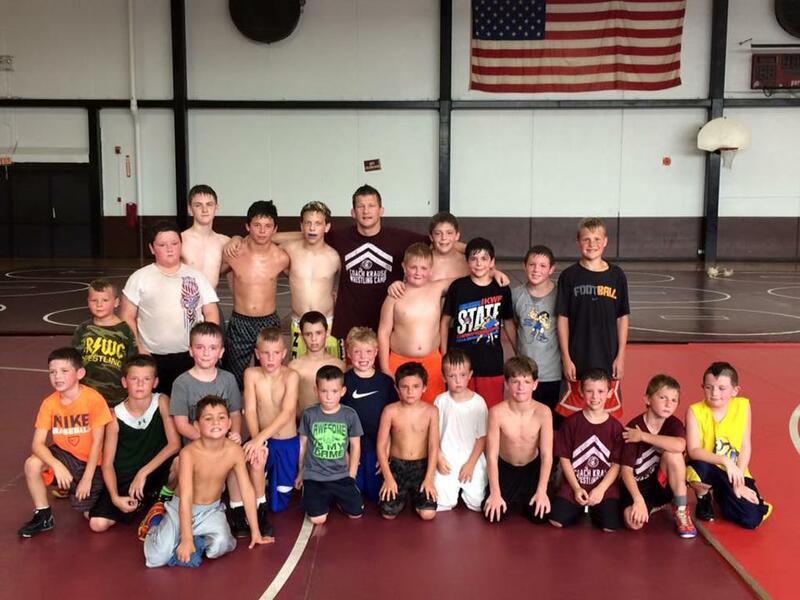 THE LITTLE REDSKINS WC SENT 2 TO ROCKFORD TO COMPETE IN THE 2016 IKWF STATE TOURNAMENT. The Little Redskins opened the season in Gibson City!! LRWC sent 5 wrestlers to the Gibson City tournament Saturday and came away with 5 first place trophies!!! A good start to the season and hopefully a quick peak to what is to come!! Little Redskins help out local sports team!!! 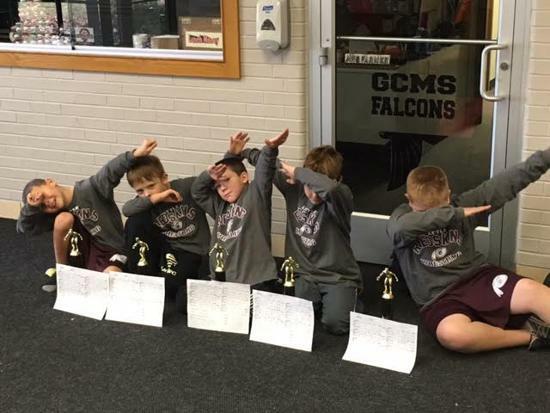 The Little Redskins where in the giving mood after a successful rookie tournament this past December! We donated part of the proceeds from this tournament to the Shabbona braves wrestling team to help them purchase all new singlets. The singlets which just came in will go into action Tuesday night when the braves take on the Seneca raiders!! 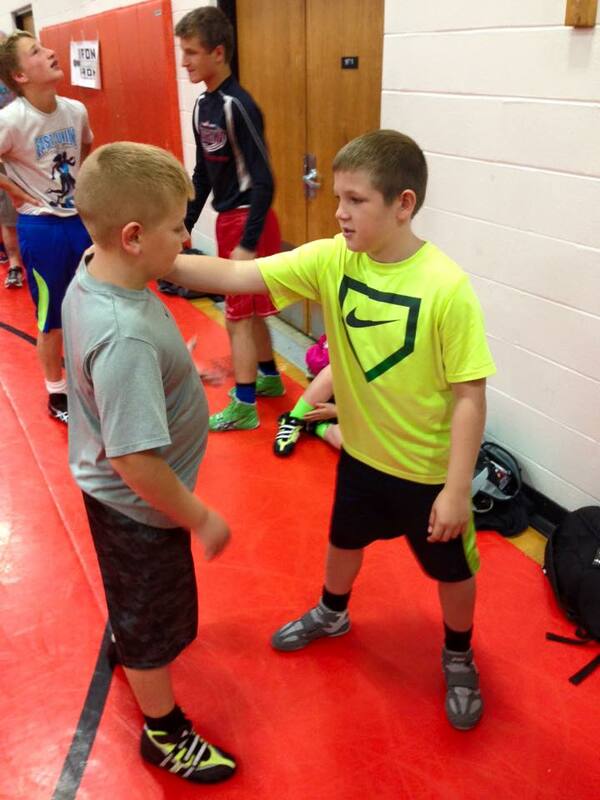 Brock putting in some summer Mat time! !